The High Flow Belt Filter is an industrial machine, used for solid/liquid separation processes, particularly the dewatering of sludges in the chemical industry, mining and water treatment. The belt filter is mainly used for dewatering of sludge and slurry. Belt filters are used both municipally and industrially in a range of areas including urban sewage and wastewater treatment, metallurgy and mining, steel plants, coal plants, breweries, dyeing, tanneries, as well as chemical and paper factories. The applications of a belt filter are only limited to the sludges, slurry. The sludges from municipal use include raw, anaerobically digested and aerobically digested sludges, alum sludge, lime softening sludge and river water silt. In industry, any sludge or slurry is sourced from food processing wastes, pulp and paper wastes, chemical sludges, pharmaceutical wastes, industrial waste processing sludges, and petrochemical wastes. These wastes can include mixed sludge, mineral slurry, dust sediment, selected coal washing mud, biological sludge, primary sludge, and straw, wood or waste paper pulp. Some dewatering objectives include reducing the volume to reduce the transport and storage costs, removing liquids before landfill disposal, reducing fuel requirements before further drying or incineration, producing adequate material for composting, avoiding runoff and pooling when used for land applications, and optimizing other drying processes. Belt filters are specifically designed for each of these particular applications and feeds. 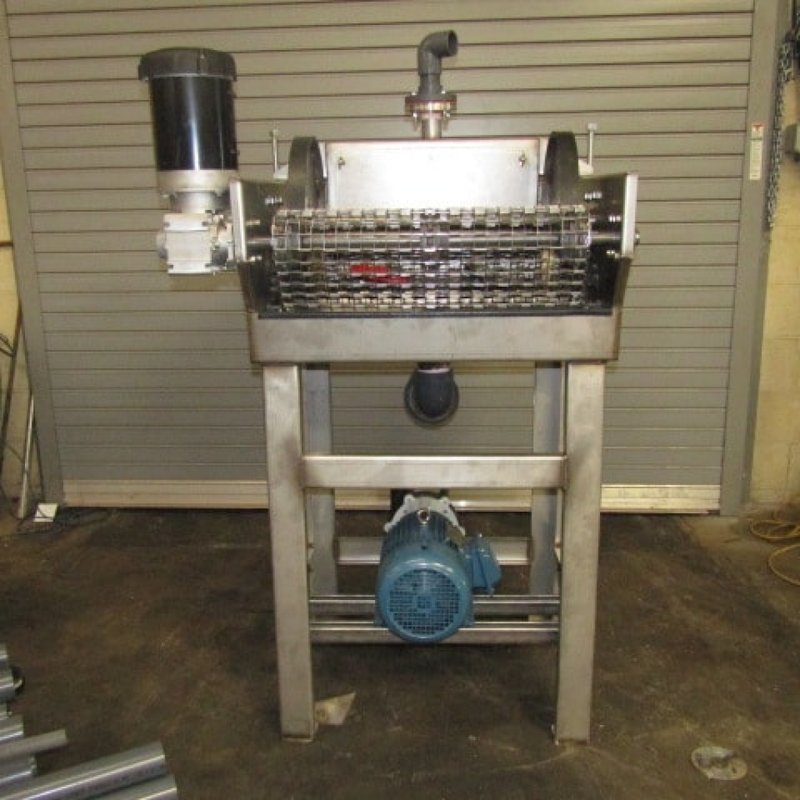 There are many physical separation processes similar to the belt filter used for dewatering, including centrifuges, vacuum-disc filters, and the plate and frame filter press. When compared to other compression filters, belt filters use relatively lower pressures. 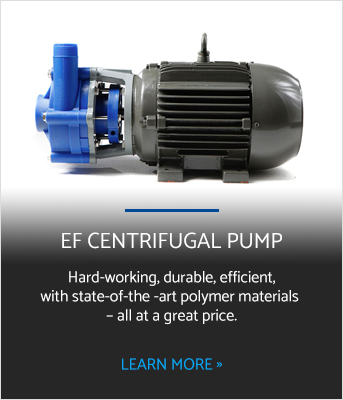 Although centrifuges have lower moisture content, lower costs and simpler operations in coal tails processing, belt filters tend to make less noise and have much quicker startup and shutdown times. Belt filters are considered simple and reliable, with good availability, low staffing, easy maintenance and a long life. The belt filter is most advantageous when installed such that it is open and viewable at floor level for easier adjustment and monitoring. This is of course subject to what lighting and ventilation will allow. 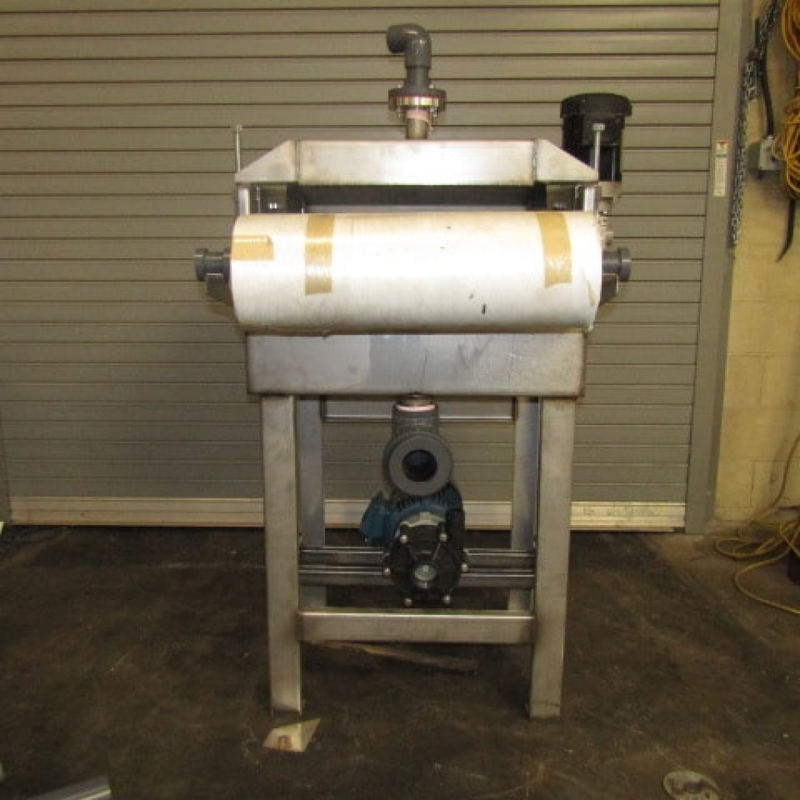 The belt filter press is often used in wastewater treatment, and thus the odour of the feed sludge, volatile emissions and the chemicals used in treatment, may become a problem. One control method is to use odour-neutralizing chemicals such as potassium permanganate. However this only neutralizes odours and doesn’t affect any gases or chemicals involved. Although all problems can be controlled by enclosing the filter, the enclosure reduces essential visibility and easy access to the machine for maintenance and repairs, leading to the expensive automation of the process. 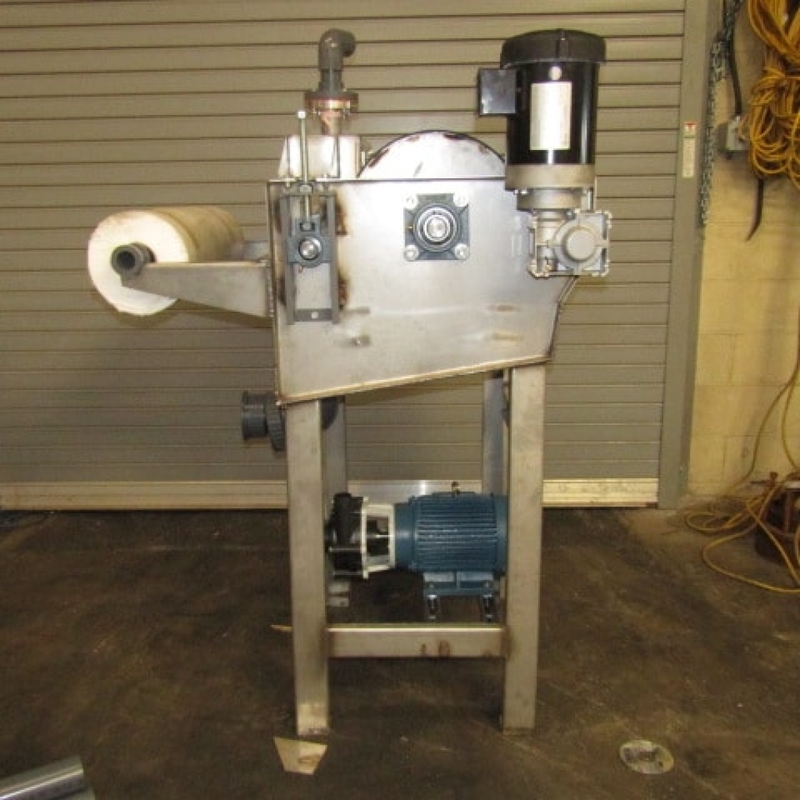 A belt filter press is also known for its high capacity throughput, as it is designed to handle excess capacity. It has low initial costs and low energy running costs. We also create custom panels to your desire! Contact us for more information.